Pyper has spent the past decade working with clients to develop print and digital marketing campaigns aimed at maximizing customer engagement and ROI. With her keen interest in consumer behavior, strategy, and analytics, she is thrilled to be working at an agency that continually strives to take its clients from campaign conception through to the realization of their marketing goals. 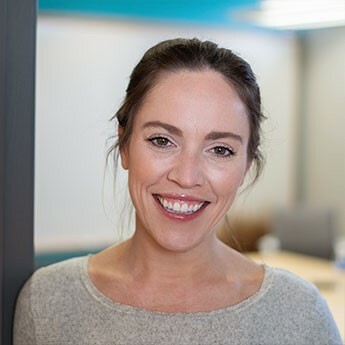 As a mother of two young daughters, Pyper is an expert at listening, multitasking, and attention to detail; all qualities that she incorporates into her work. In her spare time, a life-long love of learning keeps Pyper busy with university programs, and this appetite for knowledge extends to her clients: their business details, concerns, and goals really do become her own. Pyper understands the importance of strong client relationships built on trust, communication, and results. Reach out to discuss marketing strategy, social media engagement, new album releases, easy weeknight recipes, or fantasy football lineup advice: whatever is on your mind, Pyper looks forward to listening and advising accordingly!